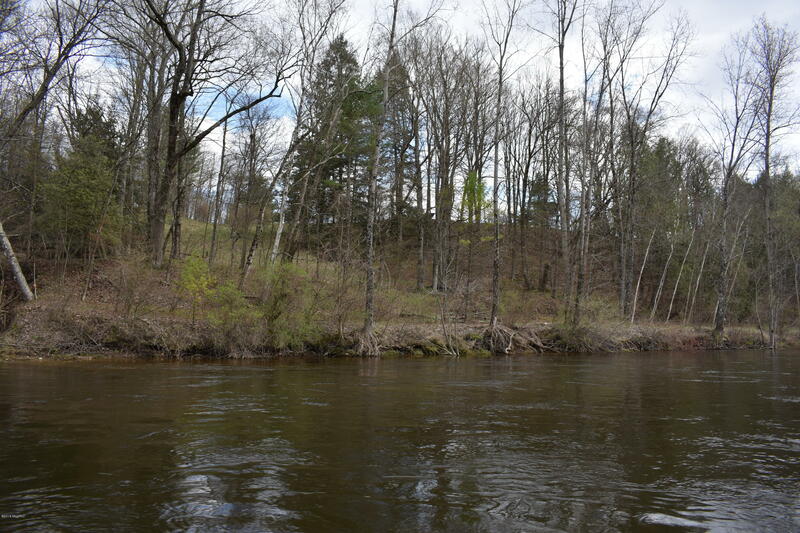 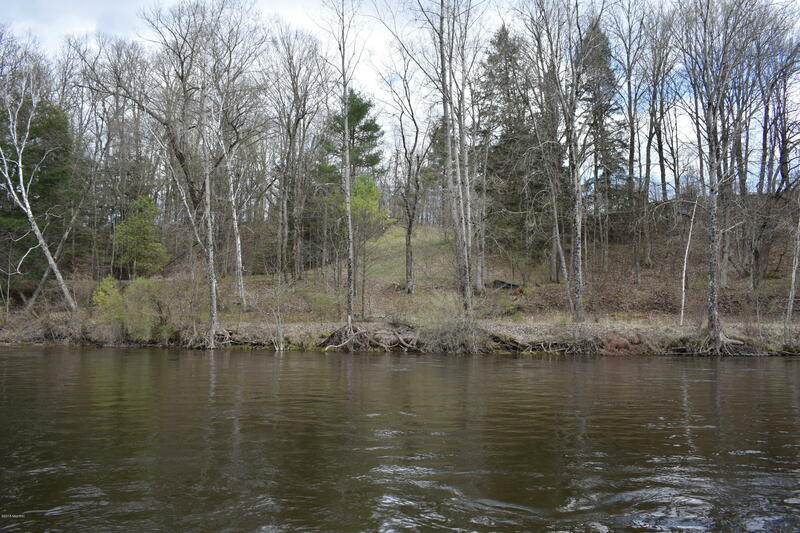 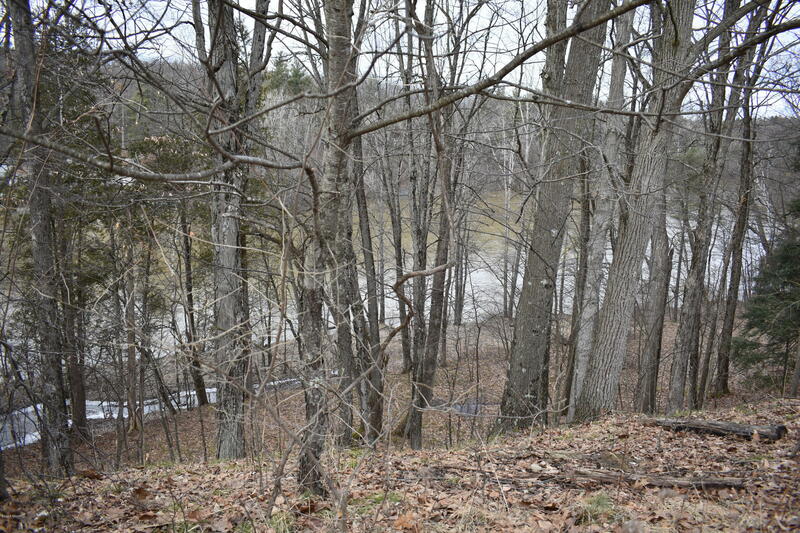 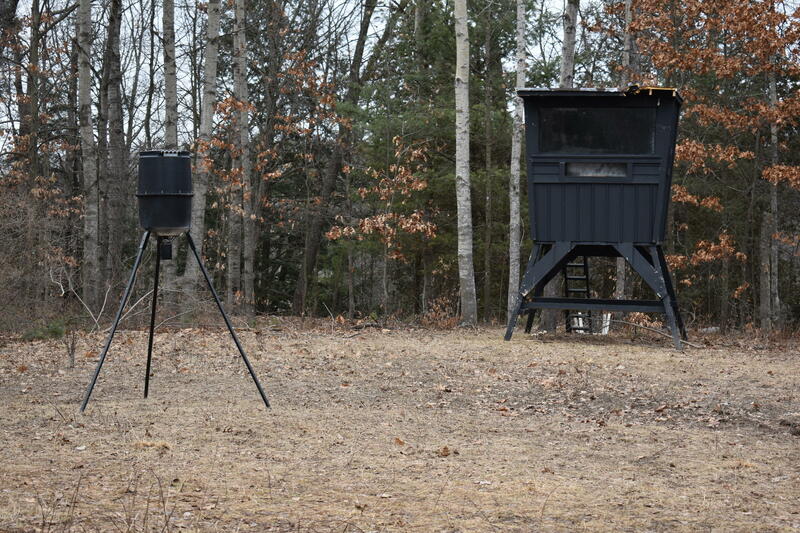 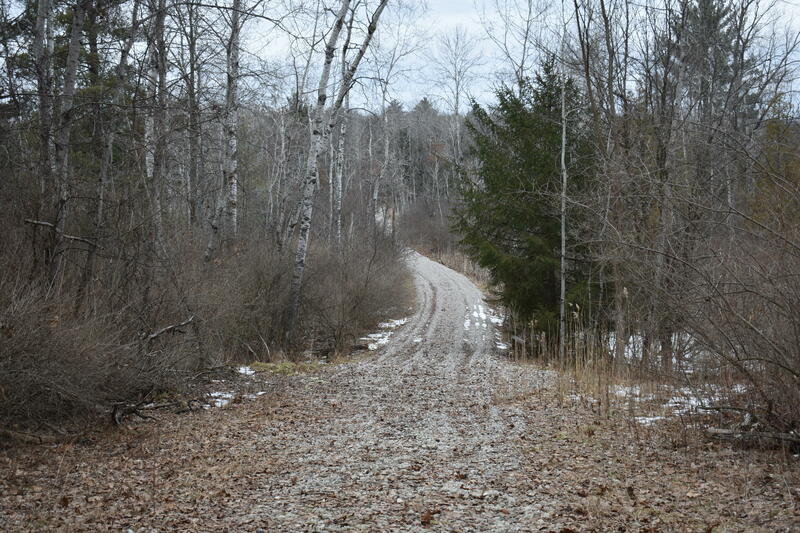 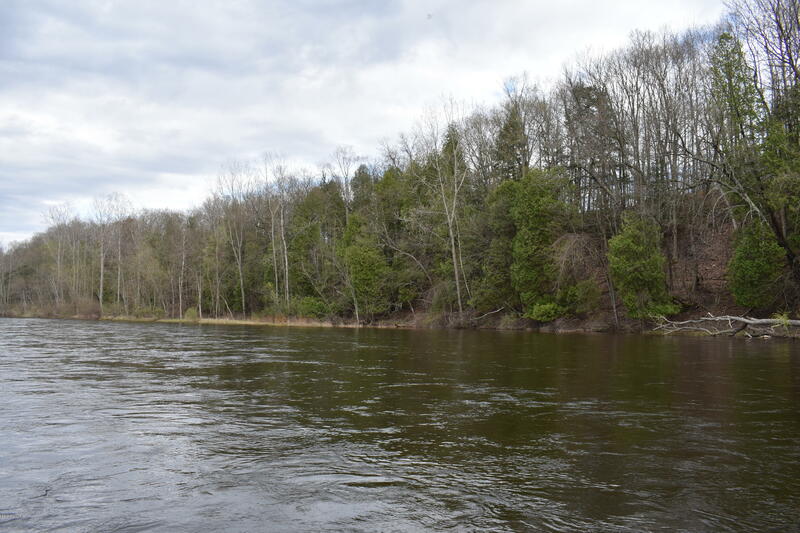 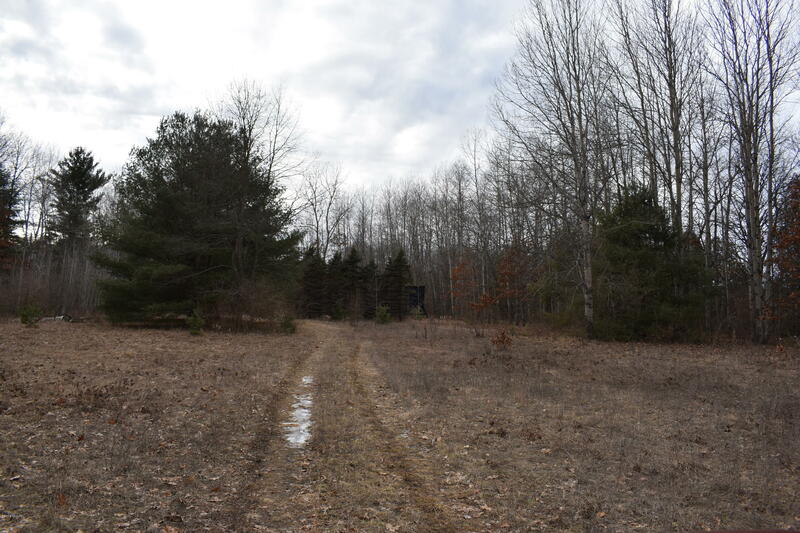 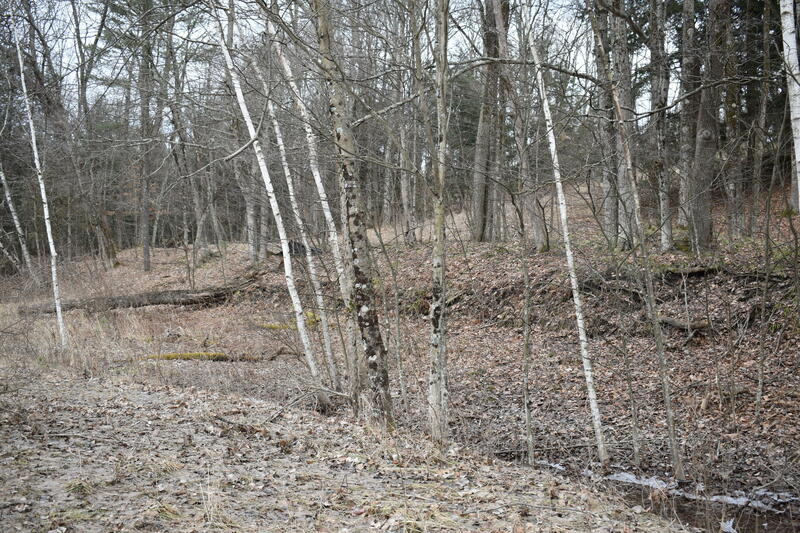 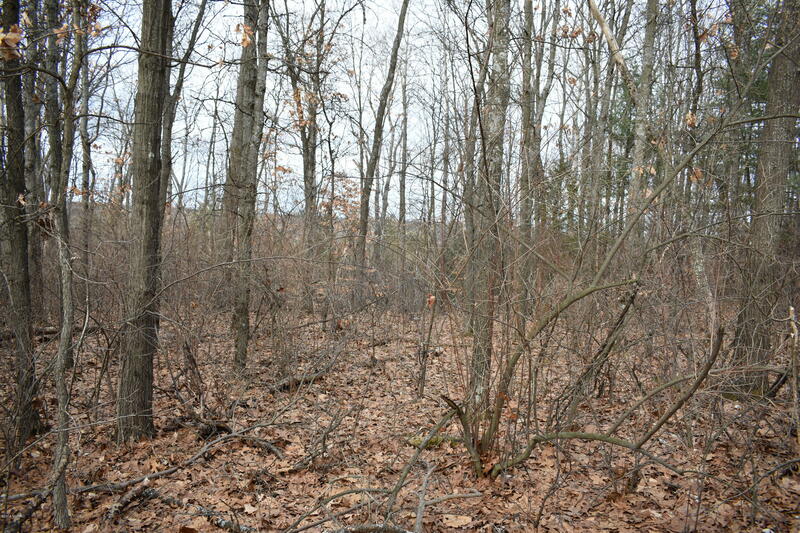 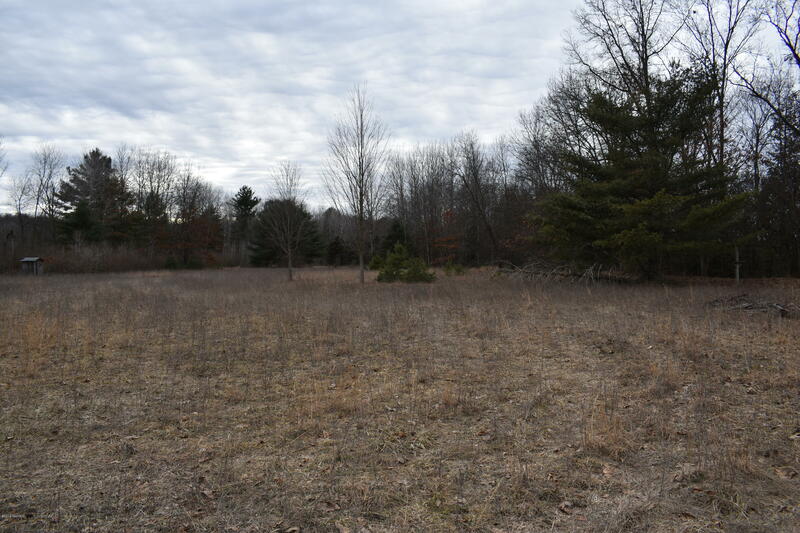 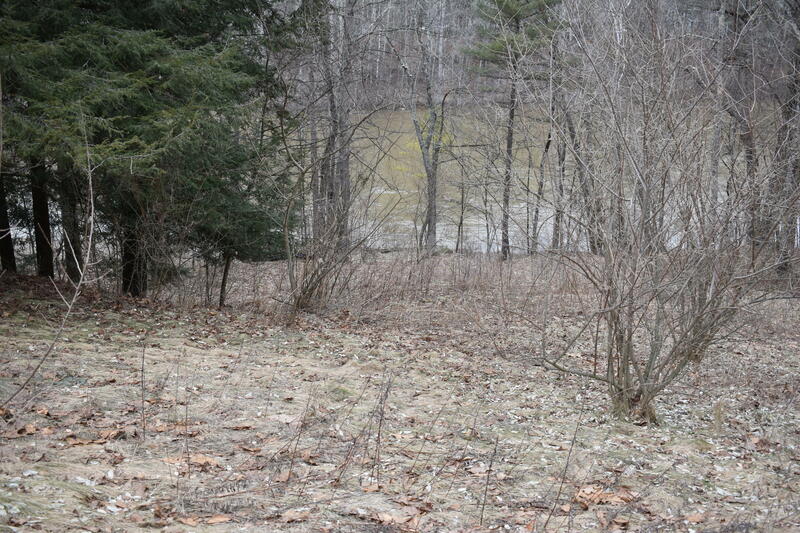 26 acres and about 900 feet of frontage on the Mighty Muskegon River between Thornapple Road access and Newaygo. 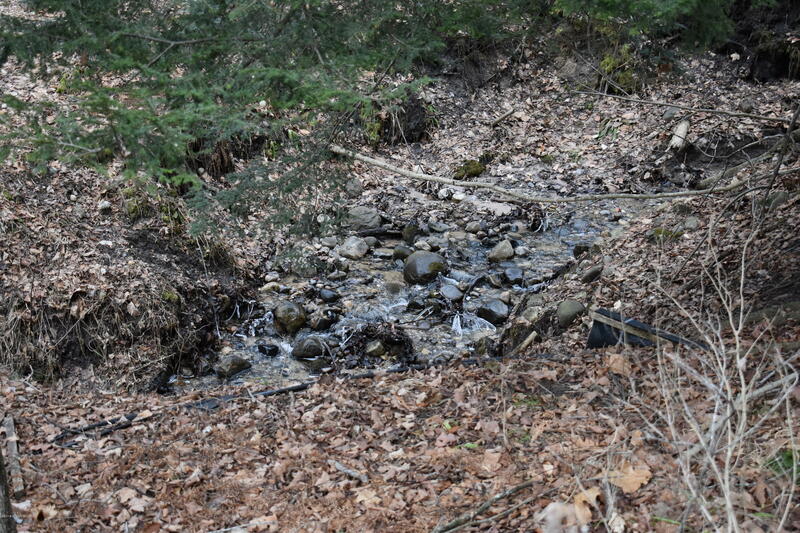 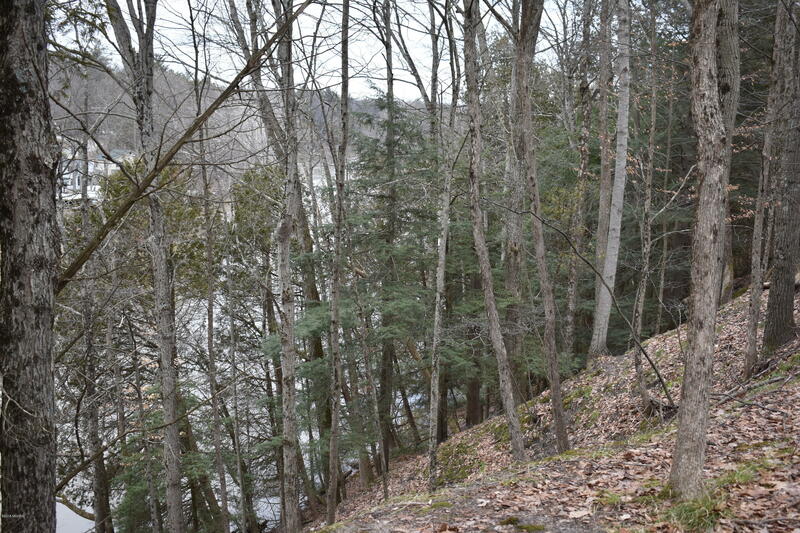 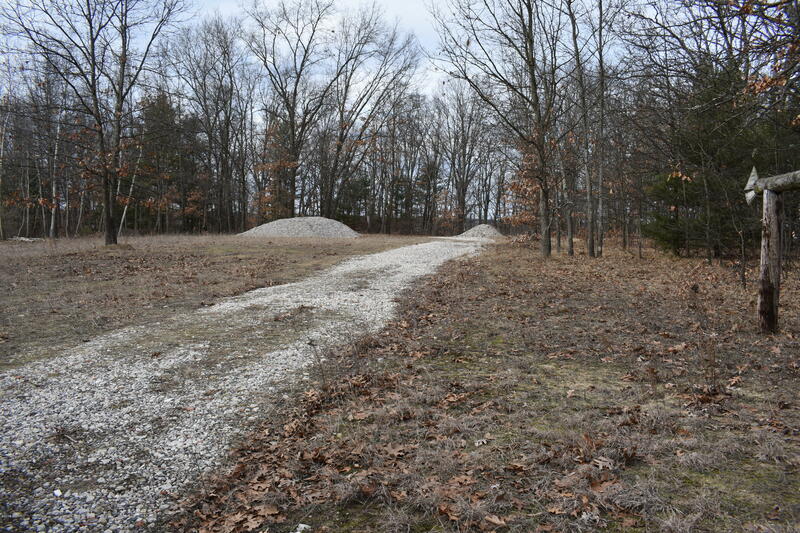 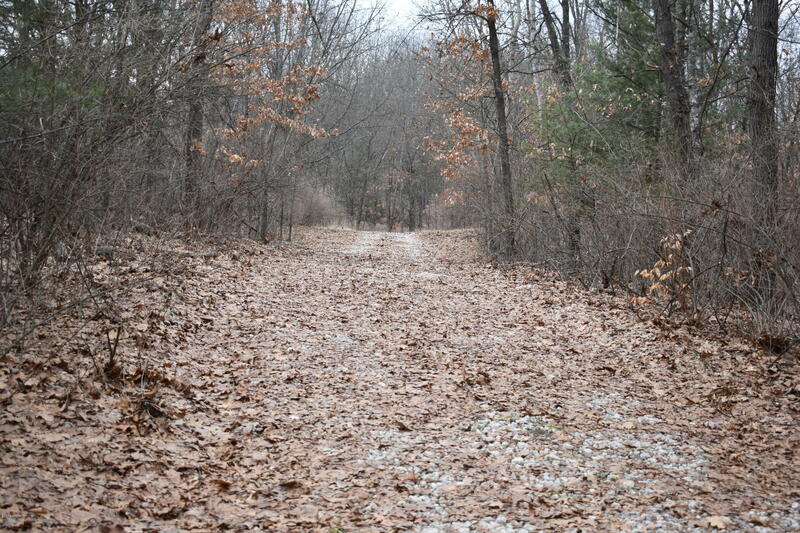 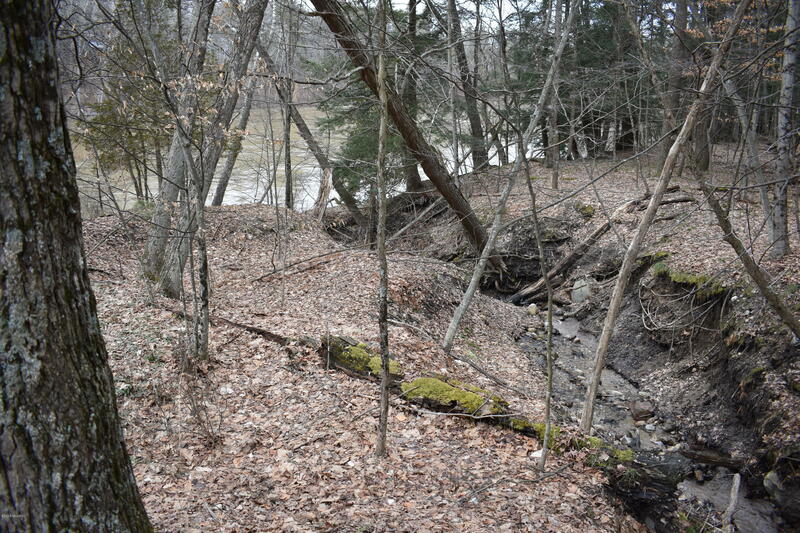 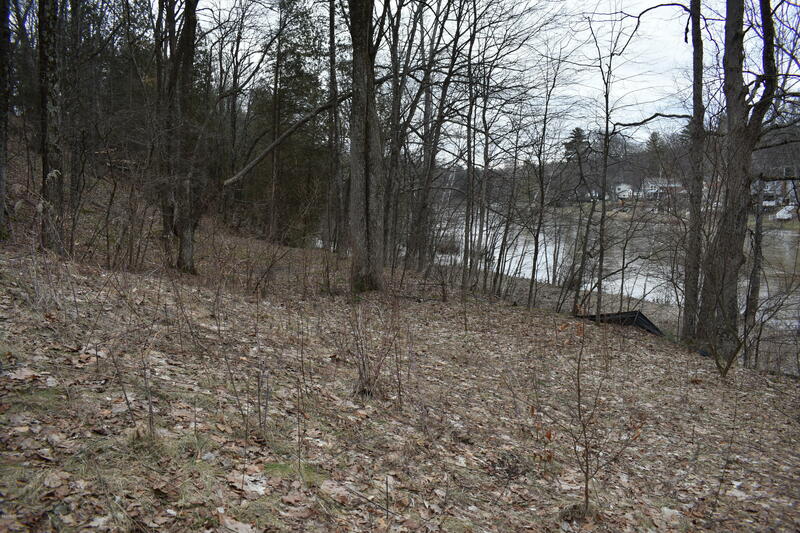 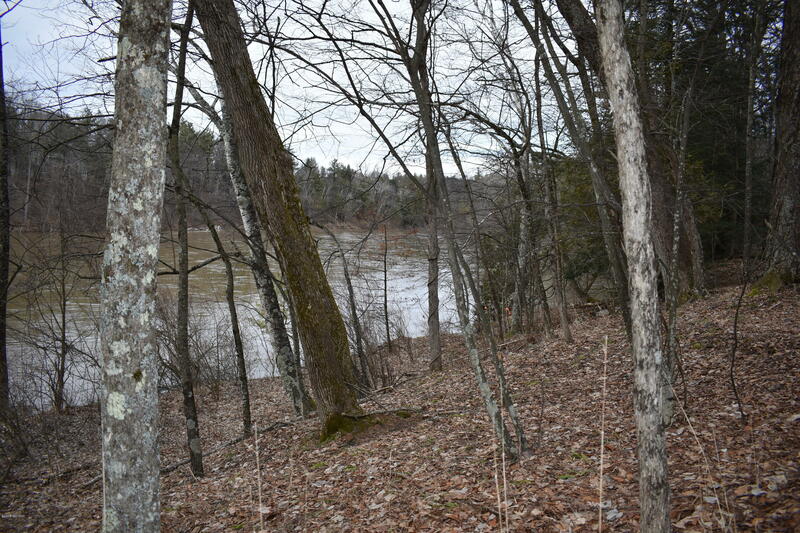 This parcel has a moderately sloped bank that you can walk or drive down without steps to the rivers edge. 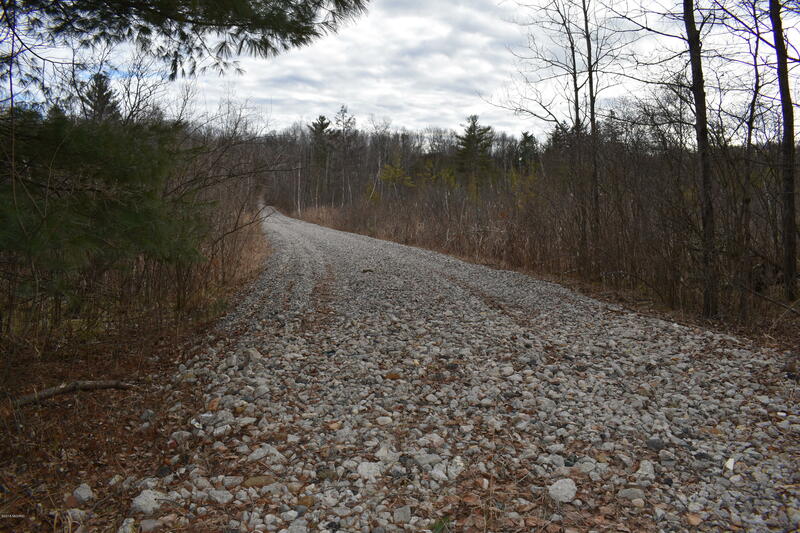 There is already a gravel road in place from the main road to a potential building site. 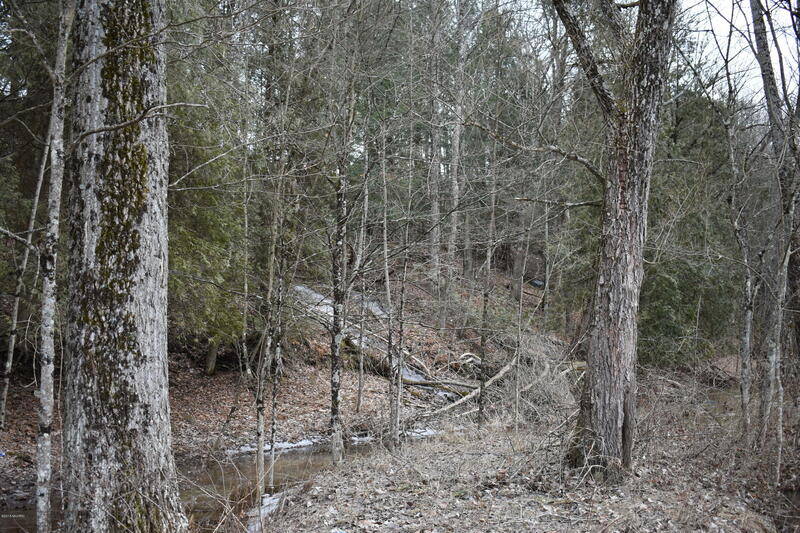 It is ready to build your year round home or fishing retreat. 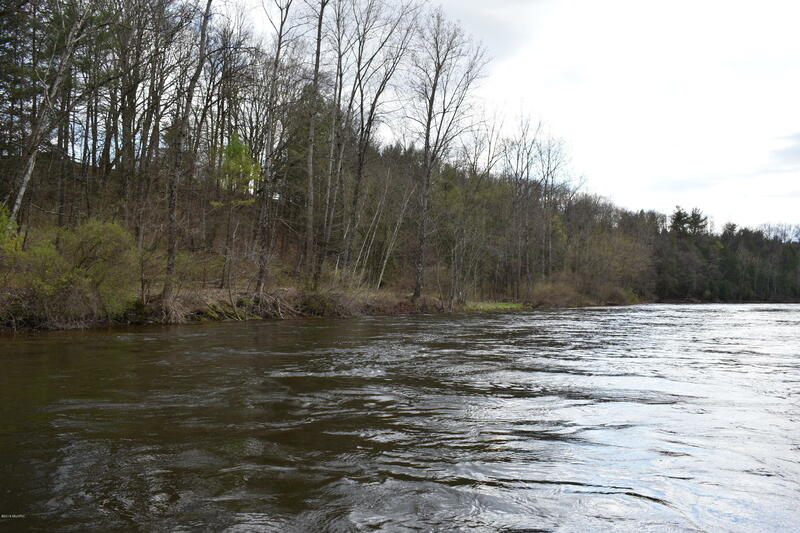 This section of the river offers great year round fishing for trout with seasonal runs of steelhead and salmon. 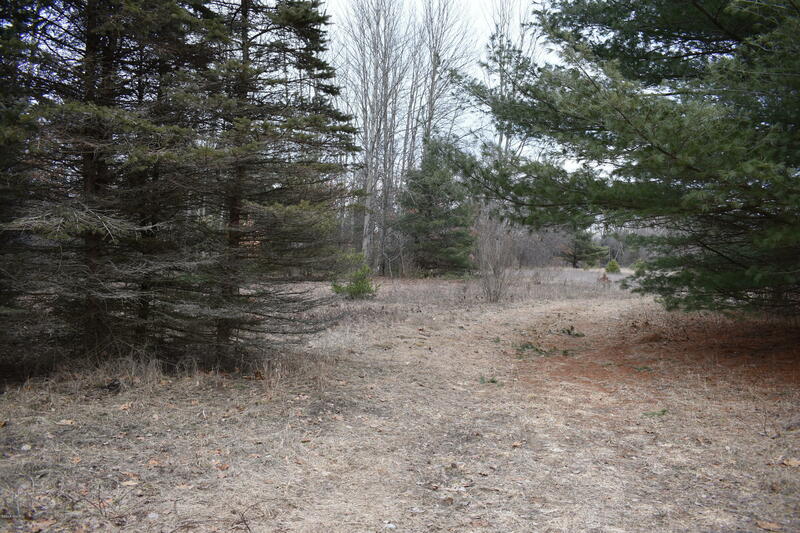 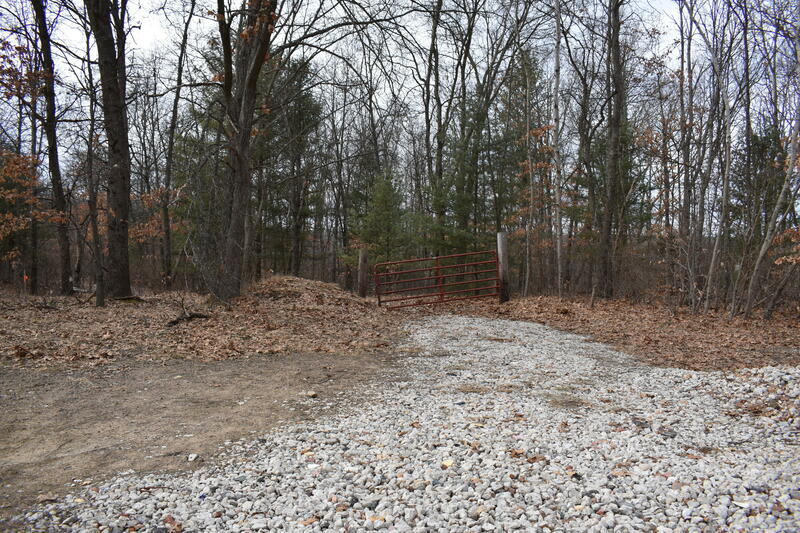 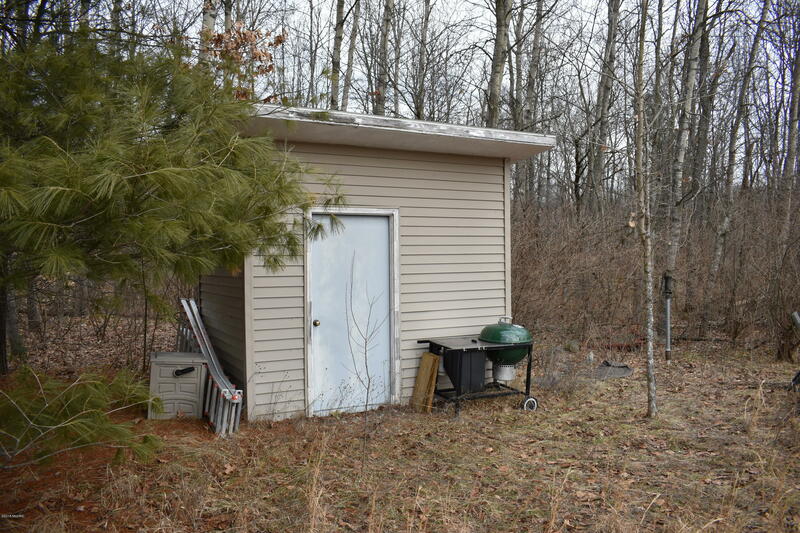 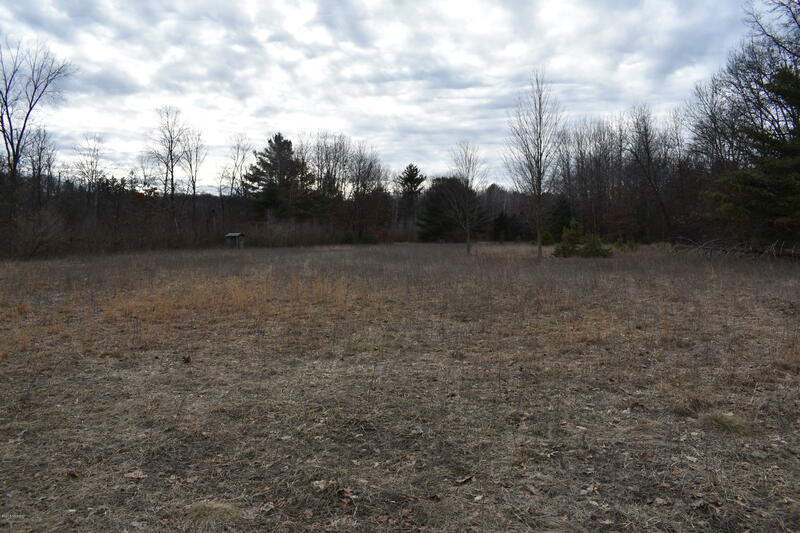 Note- this listing has two parcels combined for the description/ frontage/acres listed.